57 conferences worth an estimated €28m to the economy have been secured by Fáilte Ireland in the first month of 2019, the national tourism body has confirmed. Significantly, the Third Global Soil Biodversity Conference has been confirmed to take place in Dublin in September 2021, estimated to be worth €1.6m alone. Other conferences secured in January include the World Ballroom Championships, and the International Union of Aerospace Insurers AGM. The conferences will take place at venues across the country, and in total will attract over 19,000 international delegates. Business tourism is currently worth at least €760m to the Irish economy and supports 22,000 jobs. Fáilte Ireland is working on growing the sector during the next six years to bring the value of business tourism to the Irish economy over the €1bn mark. Every business delegate is worth in the region of €1,600 to the economy - three times more than the average leisure tourist. 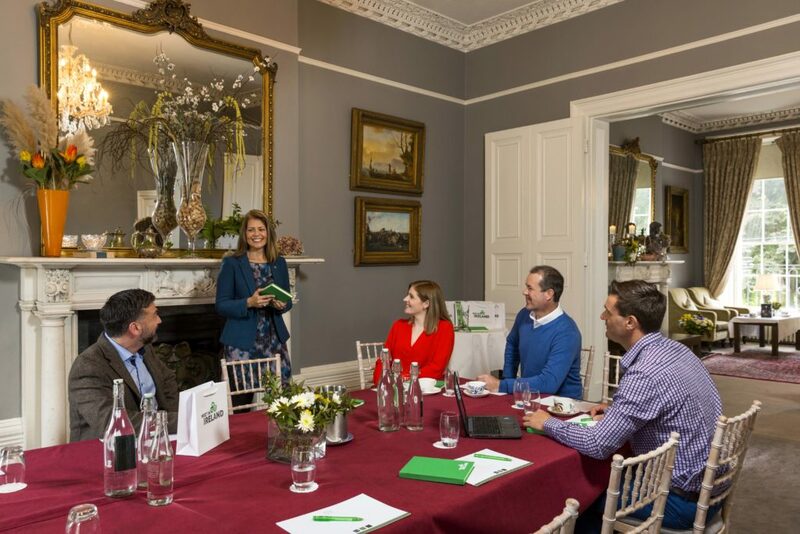 Fáilte Ireland will focus on growing business tourism in the regions outside Dublin by supporting Regional Convention Bureaux in Shannon, Cork, Kerry and Galway, and is aiming to win conferences worth €31m for locations outside Dublin this year, a 15% increase on last year.